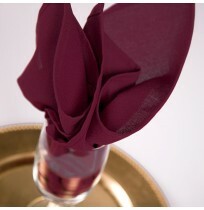 Riegel Permalux® Cottonblend Momie Weave Table Linens is the traditional mainstay for a complete range of quality table linens, Permalux® can be used in every property from clubs, to hotels, to restaurants. 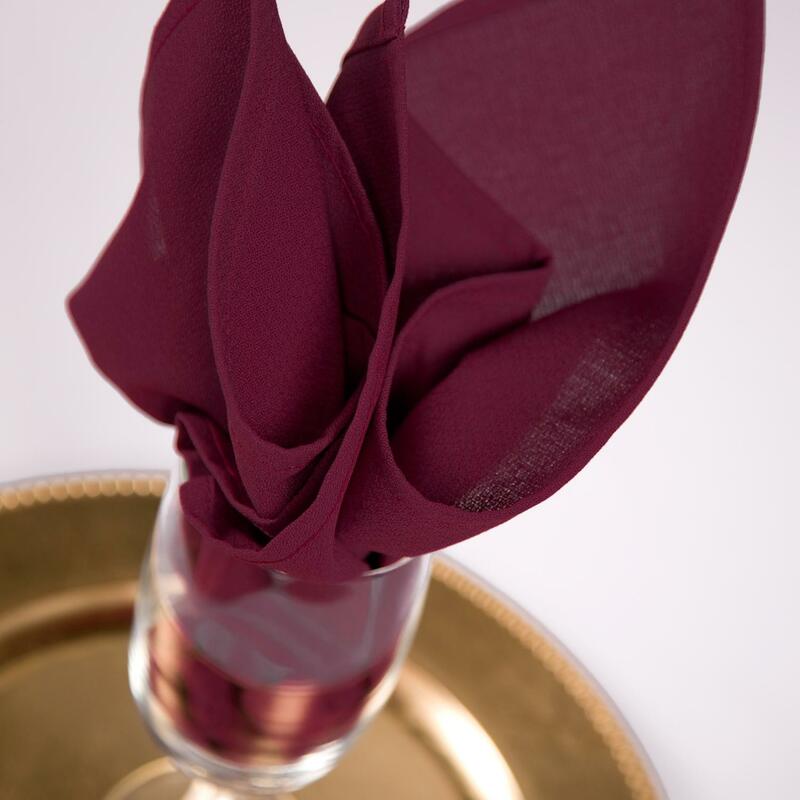 With attractive pricing, long lasting durability, and an expanding color selection, Permalux® table linens can easily become a staple in many dining rooms. Both versatile and economical, Permalux® is also frequently used as an under cloth and is also available in several colors. Permalux is made out 55% Cotton and 45% Polyester in a 5.6 oz fabric weight.